As you all know, who are my Facebook friends, I was struggling on a topic for my next blog. 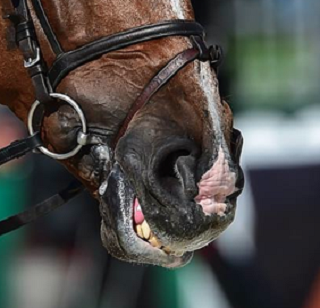 After your suggestions I was going through my home feed, on Facebook, and I ran across this picture that sparked a need in me to share a story about the cruelty that many horses face in how bits and cavasons are used and how we need to change our attitude and treatment of horses. Have you thought about finding that one of a kind, special gift for someone’s birthday or holiday gift? Or… Has someone asked you what you want for the holidays or birthday and you just can’t think of anything. 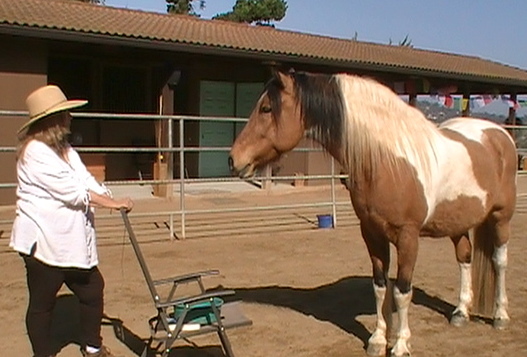 Do you want to practice dancing with a horse to music at Liberty everyday with a well-trained horse? 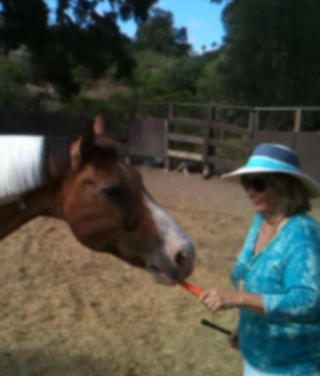 You will get to do this in the Beyond the Waterhole Rituals Clinic here at my Ranch in Escondido. 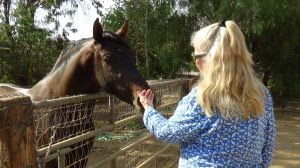 I got to know horses similar to the way that Jane Goodall did getting to know the Chimpanzees. 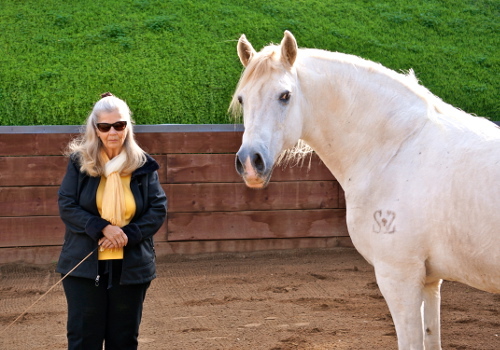 Though admittedly I did not spend the amount of time that Jane spent in nature. 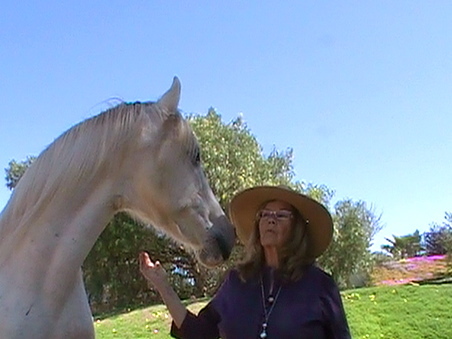 I have spent a lifetime using the training of horses as a way to allow the horse to guide me to become a better horseman. 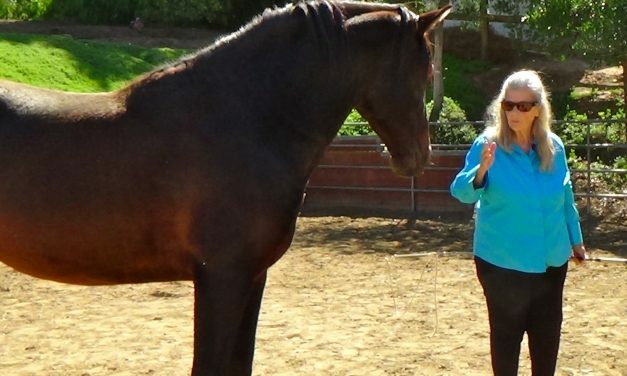 What Is Unique About The Carolyn Resnick Method? 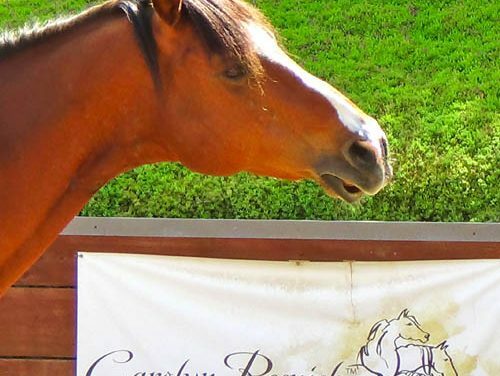 Why the Carolyn Resnick Method? 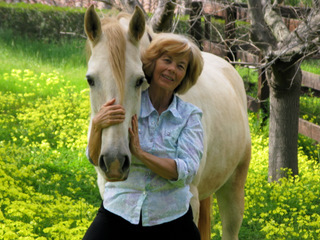 The world of horse training today is about getting tack onto the horse to keep a horse under control, rather than seeing that this control is not needed, and that using tack slows the training process down because no foundation was given to socializing the horse to accept human leadership and developing the horses desire to learn and perform. 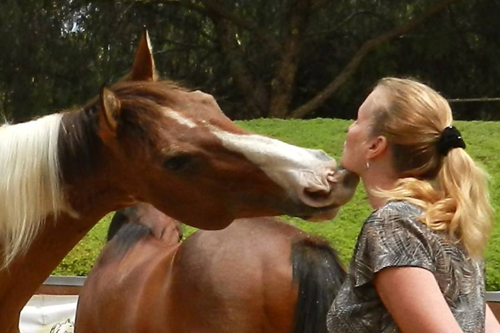 What a wonderful response to my last blog where I asked the question – “what do you consider to be rude behavior in a horse”.